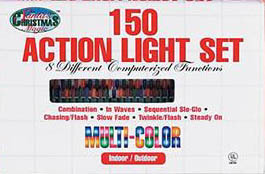 150 Action Mini Light Set. 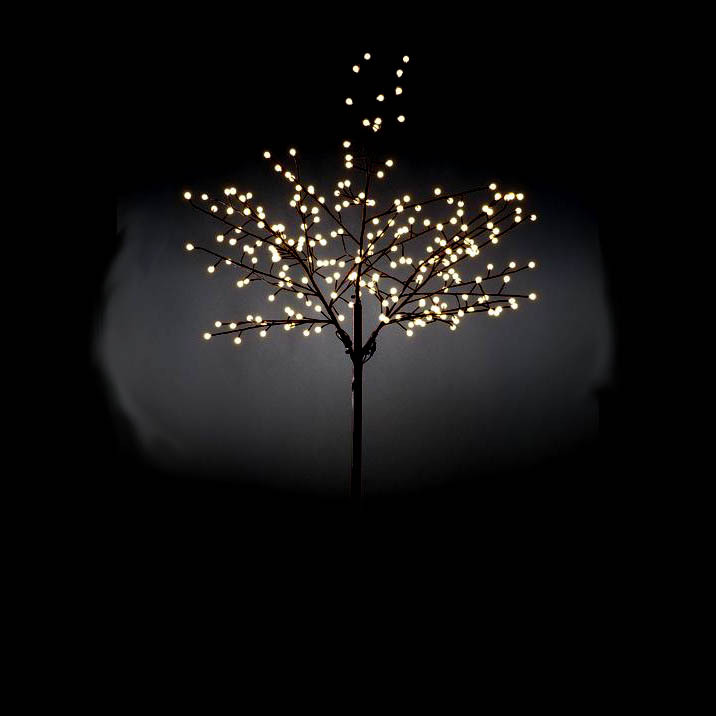 White Wire Only. Comes with 8 Function Controller. Indoor/Outdoor UL Approved.